American Car Weddings are now a multi award winning company. 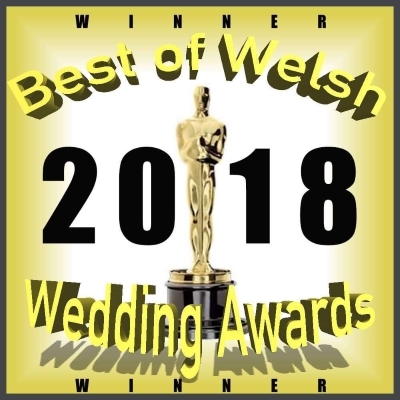 It was an amazing night at Best of Welsh Awards 2018 where we picked up 2 awards. We became Winner for Best Car Hire and Runner Up for New Business 2018. We would like to thank suppliers and past customers for their time for voting, it has been very much appreciated as we are excited to continue our achievements. We are thrilled to announce that American Car Weddings have won the 2019 Certificate of Excellence award by Bark for outstanding service in the wedding car business. 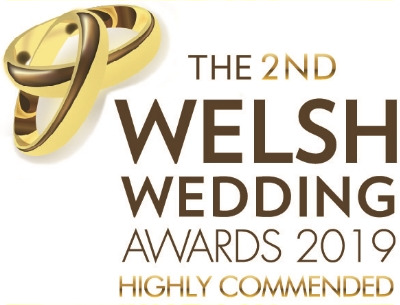 American Car Weddings are the highly commended winner at The 2nd Welsh Wedding Awards 2019. 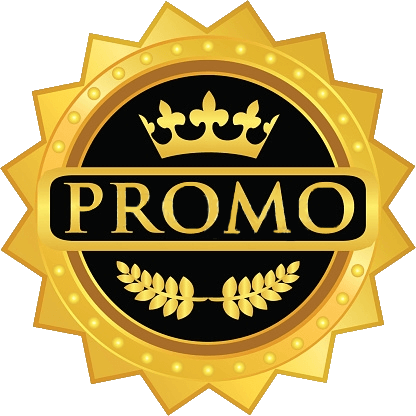 We want to fulfil our customer needs and desires to the extent that their experience with us creates a stress-free environment on any given occasion and an everlasting memory on their lives.